It was back to Bethpage this morning, where I went for my longest run of the week. I arrived early and parked in my usual parking spot near Haypath Road. It was the beginning of another beautiful day and there were already plenty of people out on the trail. My Garmin acquired its signal very quickly so I was off and running seconds after locking my car. 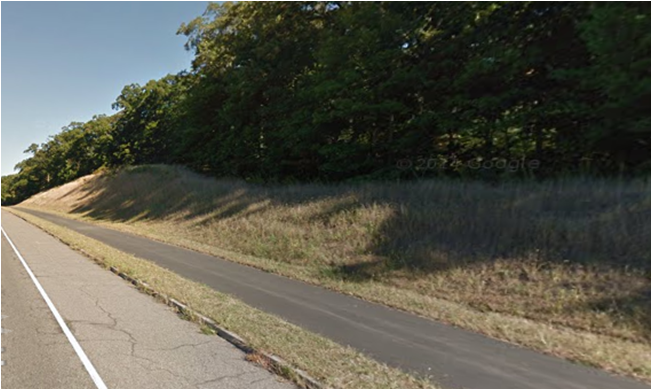 The Bethpage bike path is isolated, but in a good way. With trees on both sides of the trail, it sometimes feels like a paved path through the woods. I felt good, but I wasn't sure how I'd hold up through my 6+ targeted miles. I have an aversion to hills and, as a result, I tend to avoid certain sections of this path. 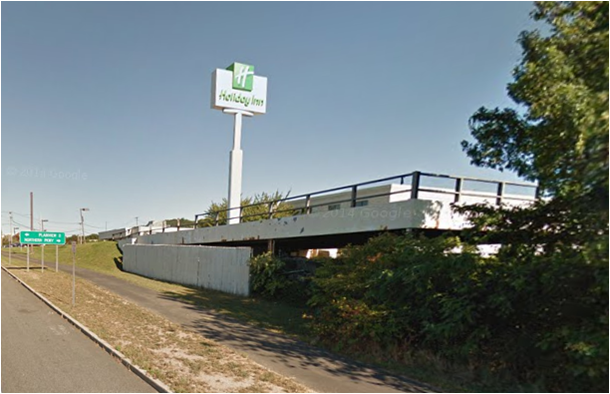 I originally planned to run to the route 495 underpass and turn around there. Instead I decided to take on the worst of it by following the trail all the way to the top of Sunnyside Boulevard. What's tough about the section from Washington Ave to Sunnyside Boulevard is the roller coaster-like changes in elevation over a mile and a half span. I figured that if I wasn't going to burn up the trail with my speed today, I might as well challenge myself with some hills. I kept reminding myself to run the mile I was in instead of dreading the other hills that I would soon encounter. I was about a mile away from finishing when a runner came off the road and fell in behind me on the trail. I felt a need to step up my pace so I wouldn't get overtaken. It was a good test of my fitness and I was determined to hold him off. After a while I stopped hearing his footsteps. I don't know if he fell back or went off trail (most likely) but he never passed me. No surprise, that was the fastest mile of my run. We had guests coming midday, so I needed to wrap up quickly and head back home to take care of a couple of things. Today's experience went a long way towards restoring my running excitement. Too bad I probably won't get back on the road until late next week. That's excellent, ER. Sounds like a very positive run.. and 6+ miles to boot!!! Thanks TPP. I half expected to see you and A when I got there this morning. Looks like you had a similar run today.